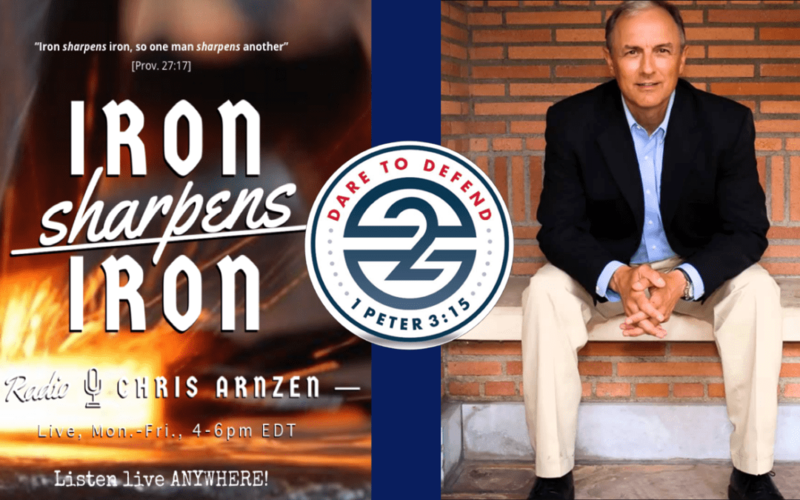 Greg Koukl, one of the speakers for our D2D Conference, was interviewed by Chris Arnzen on Iron Sharpens Iron yesterday. They talk about Koukl’s new book, The Story of Reality” and the upcoming conference. You’ll enjoy this conversation as they also talk about eschatology, God’s sovereign grace, Seventh Day Adventism, and evangelism.